The Auditorium is the largest of our function and conference facilitates. It can be used for exhibitions, large conferences, formal dinners, fundraisers, charity events, trivia nights and dances. The Auditorium features a large stage plus a full audio system which is perfect for performances, film screenings and seminars. It is often used for stage events including live band performances, theatre, comedy and boxing events. Seating and tables can be manipulated or even removed to suit any occasion. The Auditorium has its own private bar for your event use. All Inclusive Hire Fee (Quoted fees can change if function requirements change. Fees are exclusive of catering costs.) Bar staff, set up costs and audio equipment inclusive. Theatre style holds up to 300. Dinner setting is capable of 250. Use of of movie size screen and projector inclusive. Easy connectivity for PC and MAC. Use of wireless and corded microphones available for use. The cocktail lounge is the most charming of our function offerings. 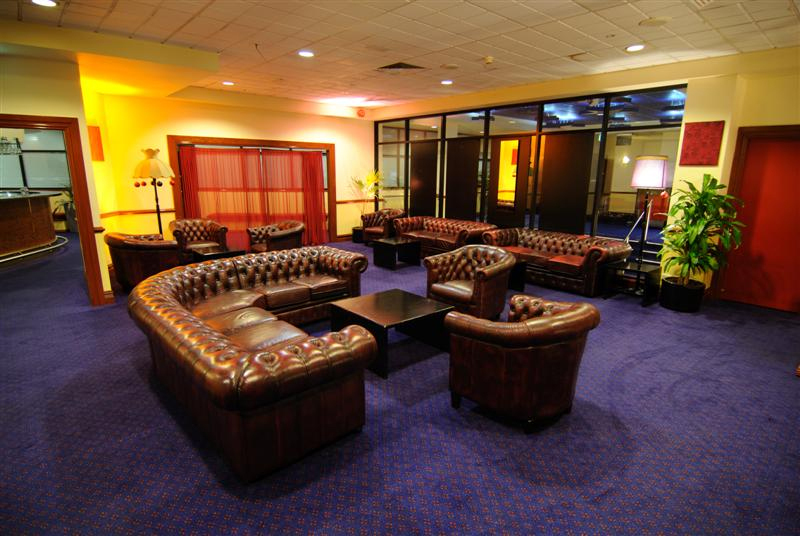 The chesterfield lounges offer comfortable surroundings and allow for a relaxed atmosphere. Suited to cocktail parties or other small gatherings, it is perfect for drinks on arrival for any function. It has a superb outlook over oxford street and Paddington town hall with large windows that allow plenty of light. All Inclusive Hire Fee (Quoted fees can change if function requirements change. Fees are exclusive of catering costs.) Room holds up to 80. Stereo system with iPod connectivity. Use of projector, screen and audio equipment available which incurs a hire fee. The seminar room is a smaller room which is ideal for your next executive meeting or small training session. The room can be set up classroom style, theatre style or boardroom style, but is also used for various other events. All Inclusive Hire Fee (Quoted fees can change if function requirements change. Fees are exclusive of catering costs.) The seminar room has a max capacity of 50 persons. We can provide a whiteboard projector and projector screen for a small fee. Our in house restaurant Crafty Cook offer a wide range of catering options for all your function needs. Come in for a visit to sample the food.